Aimpoint lens covers can get lost or broken. However, you can always get hold of factory replacement units. They will protect your sight from dirt, rain and snow. Flip-up covers are spring loaded and are available in either solid polymer or with see through windows for the Aimpoint 9000 series and M68, CompM2, CompML2, CompM3, Comp ML3, CompM4 and CompM4s. 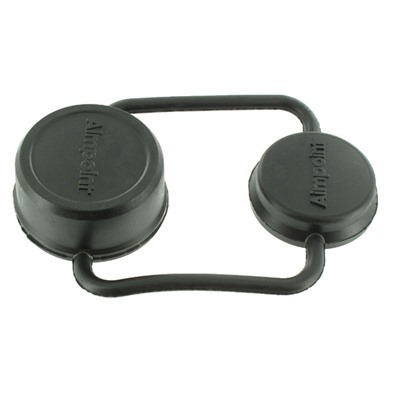 Military covers are one-piece rubber slip on units with a loop to fit the release knob on the QRW and QRP mounts. Micro covers are a one piece rubber ‘bikini’ style unit. 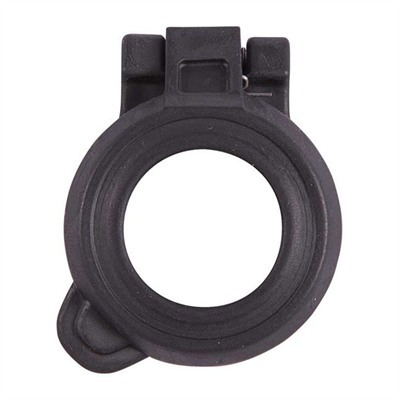 Check the price of Aimpoint lens covers at Brownells, a name you can trust. Full disclosure. If you purchase from Brownells I will receive a small commission. This will help keep thois site online and will not affect your purchase price.